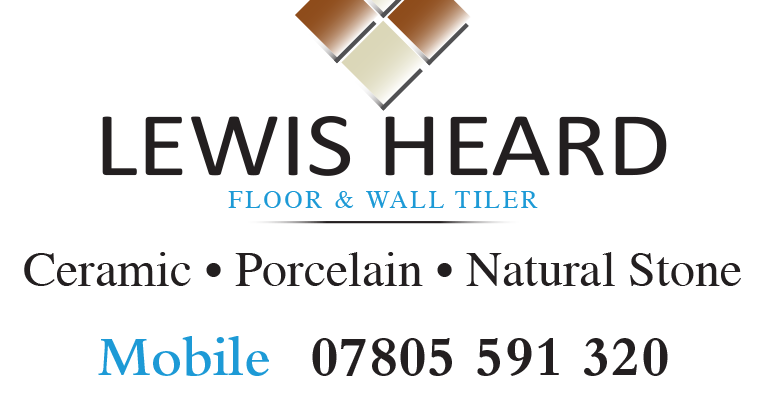 Lewis Heard is a local floor & wall tiler who approached us looking for a brand refresh. We designed these simple yet effective business cards printed on a 400gsm laminated board. Pharaoh Print and Design are proud supporters of the local charity Exeter Leukaemia fund. 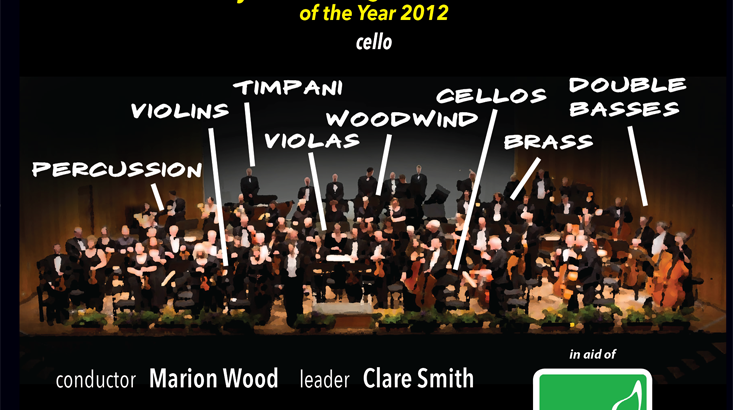 We also supply them with a range of promotional materials from small posters to large format banners. Astute wealth management approached Pharaoh Print and Design looking for a high quality supplier of business stationary with a level of detail and service that only Pharaoh could offer.